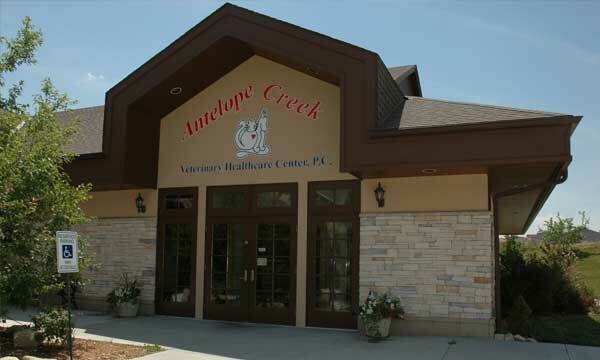 Antelope Creek Veterinary Healthcare Center, P.C. When you bring your pet for care at our veterinary animal hospital, in Lincoln, Nebraska, you've come home. Whether for a pet dental cleaning, pet wellness exam, or pet orthopedics, we treat each pet as if they were our own, embracing them with care, compassion, and the empathy that only a skilled and experienced veterinarian can give. 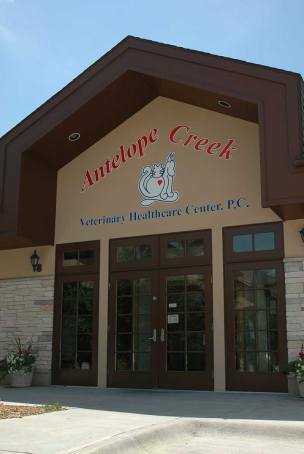 And when you walk into our animal hospital, you and your pet will be greeted with warmth and friendliness in our bright and cheery reception area. Provide routine preventative care for all ages, young pets, adults, and older pets. With the expertise of the four veterinarians on our staff, we can treat anything that comes our way. Whether an emergency or a routine visit, a veterinarian is always available, and ready to accommodate you and your pet’s needs. With routine appointments, we do our best to accommodate your schedule. With daily hours from 7:30 am to 6:00 or 7:00 pm, as well as a half day on Saturday, we are poised to meet your needs. With every visit, procedure, and surgery, everything we do demonstrates our emphasis on quality of service and heartfelt concern for pets and owners. Every veterinarian in our animal hospital uses the same exacting precision and attention to every detail as if your pet was their own. To further our commitment to patients and owners, our practice pledge is to always provide the most progressive medical care while demonstrating respect to our patients, their owners and one another. Need a Veterinarian in Lincoln? 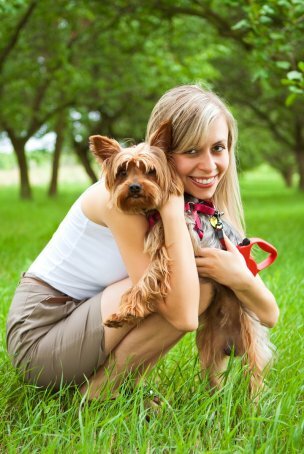 An informed pet owner is a confident pet owner and one who can handle routine medical, behavioral, and other issues with their pet. Likewise, it’s important to know when something truly is an emergency and what measures to take until you can get to our animal hospital. 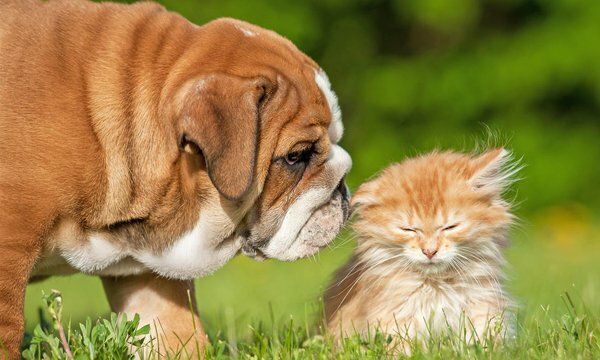 Browse through our website where we’ve stocked a plethora of educational and helpful materials for pet owners, including videos, links, and articles. And always feel free to simply give us a call! 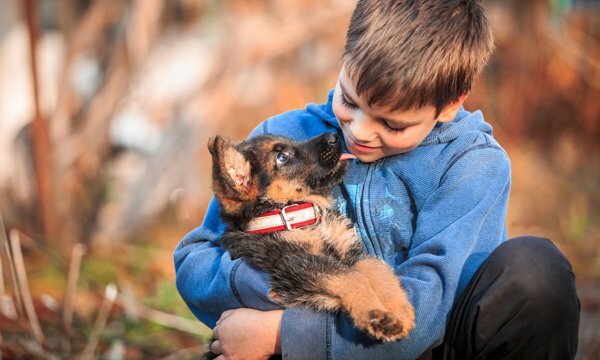 One thing is certain: when you bring your pet to our animal hospital: our veterinarians, as well as every one of our staff members, will welcome you and your pet with open arms.